Mario Davidovsky’s Synchonisms No. 9 and Due Di Uno by Agostino Di Scipio with live electronics by Hector Bravo Benard. integrated spasms, a new work by Luke Fitzpatrick with animation by Whitney Dopierak. A world premier by Jeff Bowen, plus Luigi Nono’s enigmatic late work La Lontananza Nostalgica Utopica Futura with live electronics by Marcin Pączkowski. Composers responding to other composers: Earle Brown’s Tracking Pierrot (1992), a tribute to Schoenberg’s Pierrot Lunaire; Joël-François Durand’s Tombeau de Rameau II for solo piano (2013), a deformation/expansion of Rameau’s Pièces de Clavecin en Concerts; Franco Donatoni’s Tema, in which he pushes further a work of his own, Ruisseau dans l’escalier. Trombonist and pianist Brian Drye has been a mainstay on the New York scene since the dawn of the millennium. 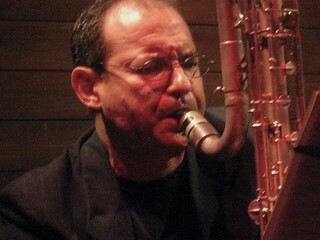 He leads the group Bizingas (with Kirk Knuffke, Jonathan Goldberger, and Ches Smith) and also plays regularly with the improvising chamber ensemble The Four Bags which has been performing worldwide since 1999. 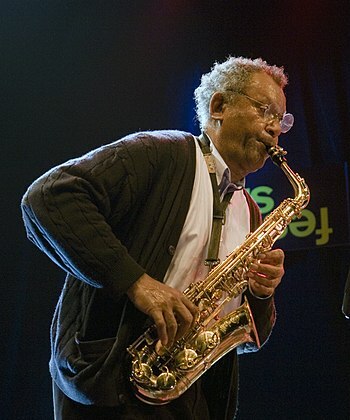 He co-leads the group Drye & Drye with his father, Howard, a baritone saxophonist. 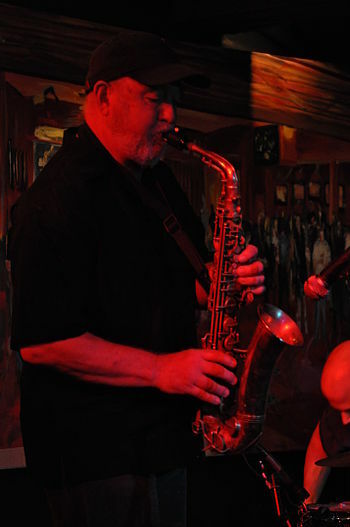 Additionally, Brian works with fellow bandmate Knuffke in a cornet/trombone duo format.